Shop Our Complete Collection of Collector Plates! 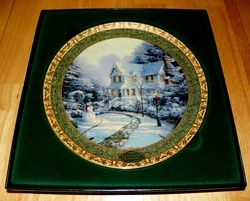 Our Inventory of collector plates includes both old and new. 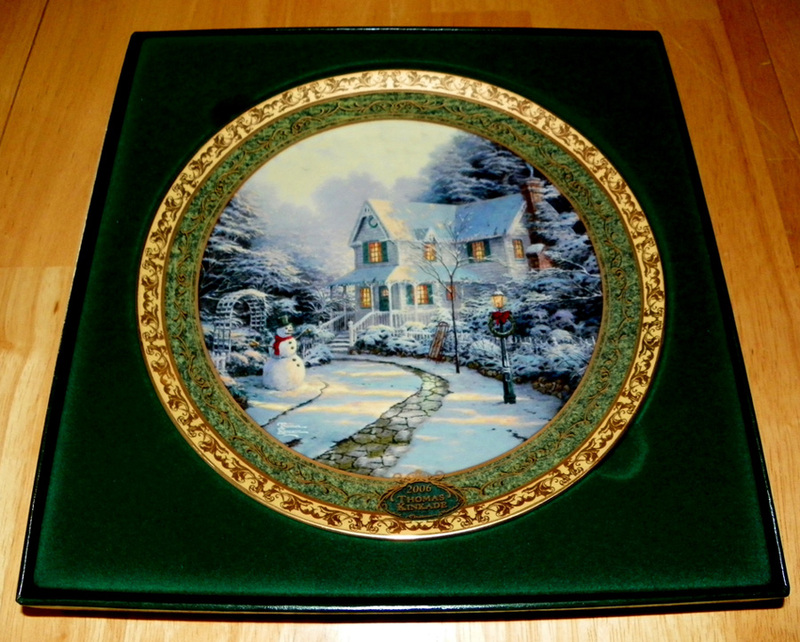 We are an authorized online dealer for the Bradford Group of collector plates which includes Thomas Kinkade collectibles, Bradford Exchange, Bradford Editions, Ardleigh Elliott music books, Christian Lassen, Donald Zolan and Lena Liu's collectibles. Each collector plate is guaranteed to be authentic. We carry collector plates with some of your favorite movie star icons and singers, as well as both old and new Disney character collector plates. Whichever your preference, we are sure you will find the perfect collector plate you will be proud to display! Find Your Collector Plate Now!